“Where we’re going, we don’t need roads!” Join us on Wednesday evening for great conversation and activities. 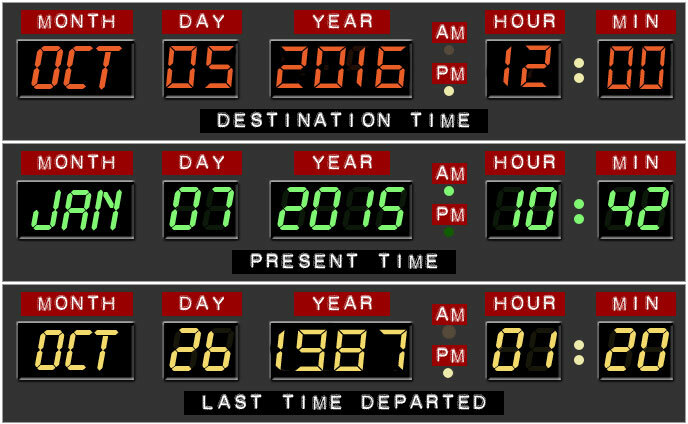 This year’s activities will take you “BACK TO THE FUTURE”. Get on your power lacing shoes, hop on your hover board and test your knowledge of all things Marty McFly related! You will be expected to learn about the exhibitor’s specialties and services, as well as answer trivia questions from the three 3 Back to the Future movies. Collect enough stickers to be entered to win a prize! Take time for a photo opportunity in our photo booth or in the Back to the Future DeLorean Time Machine replica! Ready “Great Scott!” Play Back to the Future Bingo. Try your luck to get a bingo by going to exhibitor booths and learning about their services. They may just have your winning piece! Get a bingo (down, sideways or across) to be entered into a great prize drawing! Conference education sessions are followed by 1 hour breaks to allow time to visit (and thank) the conference sponsors, peruse the exhibit hall booths, and bid on valuable Silent Auction items. Join us Thursday evening for dinner with your HR colleagues and friends. Don’t “make like a tree and get outta here” as we will be announcing the winners of our games and prize drawings at this time. Our entertainment kicks off with the Enchantment under the Sea event including music hits such as 'The Power of Love', 'Johnny B Goode' and other greats from the era. 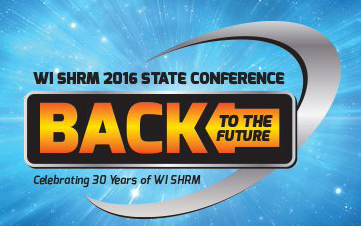 Don’t forget to visit the Money booth for chances to win cold hard cash or SHRM Bookstore bucks.